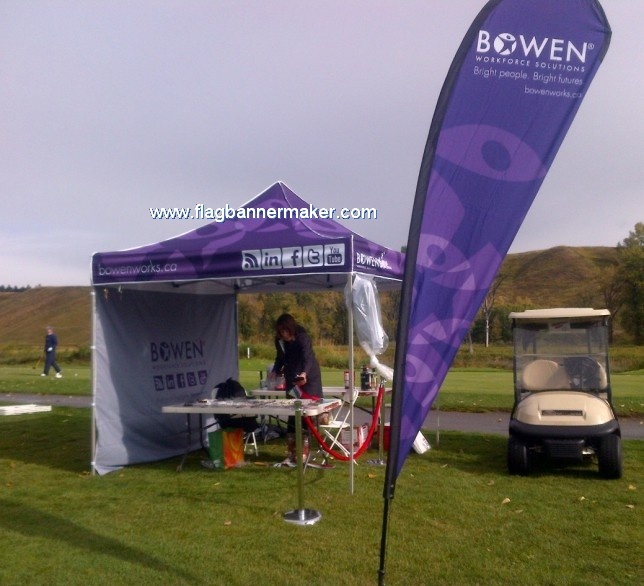 We can print your logo and brand on the tent fabric and it can be silk screen printing or high solution photo digital printing. The maximum allowed wind speed is 80KM/h. The security and variability of our products have reached the standard of similar products abroad.